Even though it’s not yet December, it’s a good idea for Rhode Island auto dealers to start thinking about their yearly license renewal. Being out of business because you’ve missed a deadline is no fun at all! 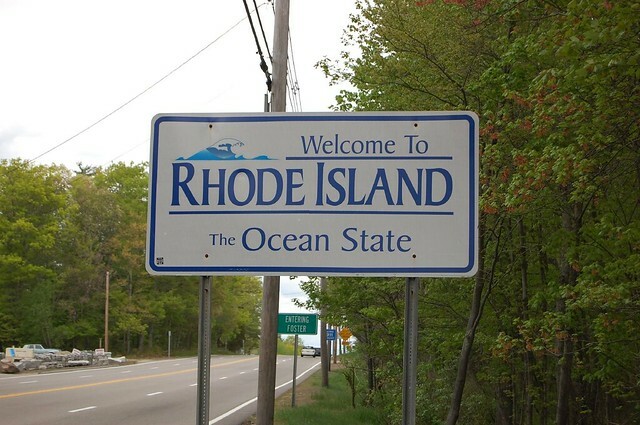 To get your Rhode Island dealer license in time, make sure to apply for it before December 31st, 2017. Below, we have a helpful summary of the renewal steps to help you in the process. In case you’re wondering how to get a lower rate for your Rhode Island auto dealer bond, we have some tips for you too! Renewing your dealer license is quite similar to the first-time licensing process. You have to submit a completed application, proof that you have an approved credit line of $50,000, and a $50,000 dealer bond. In the application form, you can mark whether you want to get a license as a new, used, new and used, or motorcycle dealer. You also need to complete the sections about Dealers’ Employee Authorization and Employees Report, as well as a Financial Statement and Balance Sheet. The number of the surety bond should be mentioned inside, and the original should be sent to Rhode Island’s Division of Motor Vehicles. After your license renewal application is reviewed and approved, you have 30 days to pay the application fee of $301.50. At this point, you should also get a renewal of your insurance. An important component of the license renewal is obtaining a $50,000 Rhode Island motor vehicle dealer bond. This is an indispensable step if you want to stay in operation legally under Rhode Island legislation. The bonding process can be challenging, costly, and time-consuming. Bryant Surety Bonds makes it easier and cheaper for dealers to get bonded. We nurture strong relationships with more than 20 T-listed, A-rated bond companies. This gives us greater flexibility in terms of bonding rates, which is good news for auto dealers from all 50 states. It also provides us with a guarantee that all relevant authorities will accept our bonds and enables us to provide higher risk applicants with the bonds they need with our Bad Credit Program. If you’d like to save on your bond renewal and have a smoother bonding process, apply online or call us today at (866) 450-3412 today to get your free quote. It entails no obligations, but we think you’ll be pleased with the results.